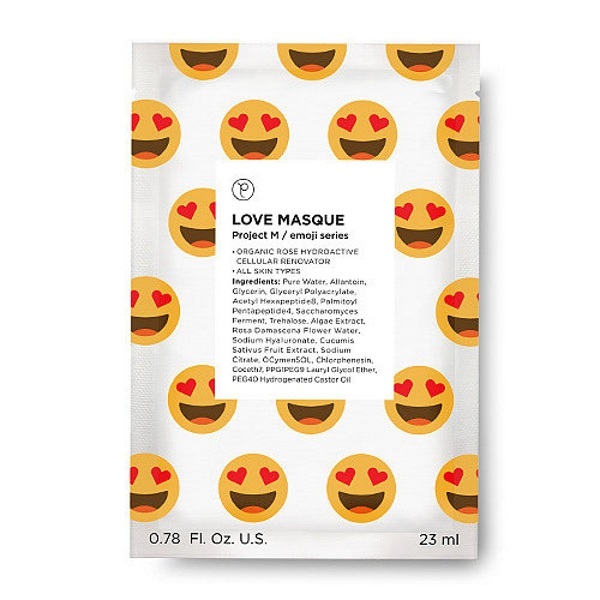 Petite Amie Skincare has a set of skin masques that are designed to look like some popular emojis. The different faces have different skin replenishing properties. Which is a good reason to wear them, I guess. In theory it’s a fun idea. In practice, these things are frightening. They remind me of leatherface, but for the digital age. You honestly should only wear these when you’re not going to see anyone else and do not look at yourself in the mirror, you will faint. Emoji faces do not conform to the human face well. They’re worse than clowns. But you can get some soothing face masques starting at $10 each.